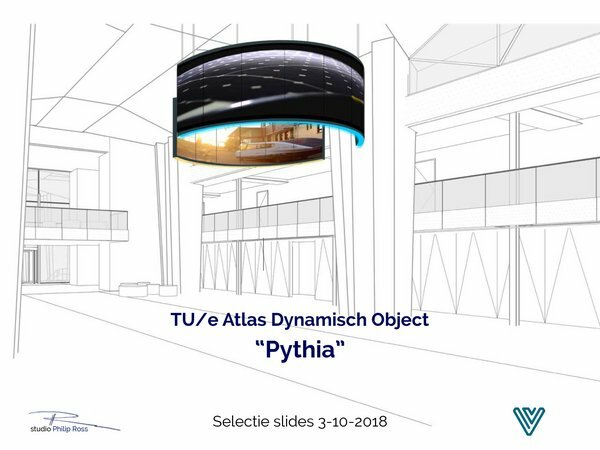 As visitors enter the renewed Atlas building they will see Pythia, a new object of images and light. Among other topics, Pythia will picture the development of the campus, student life in present and past, and education and research. For this it will also use material from TU/e in the Picture, the historic image bank the IEC offers to the TU/e community. A selection from these images will be on display on floor 0 of the Library until after the festive season. 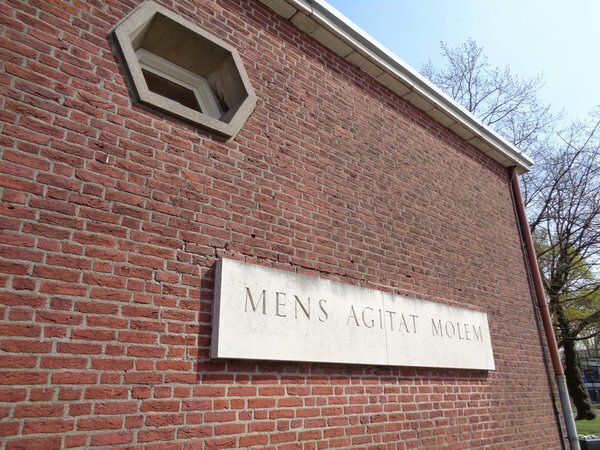 Soon after the turn of the year, demolition work will commence on the Pavilion, the oldest building on the campus where the first classes at the new university were held in 1957. The building, once intended to stand only temporarily in expectation of the completion of the high-rise edifices now known as Luna, Atlas and Vertigo, eventually proved so useful that it outlasted the first six decades of TU/e's existence. As demolition workers perform their task, the Library will display a series of images that depict primarily the early years, including the construction, of the Pavilion. Reopening of Atlas, the completely renovated and redesigned former Main Building, is planned for late March. 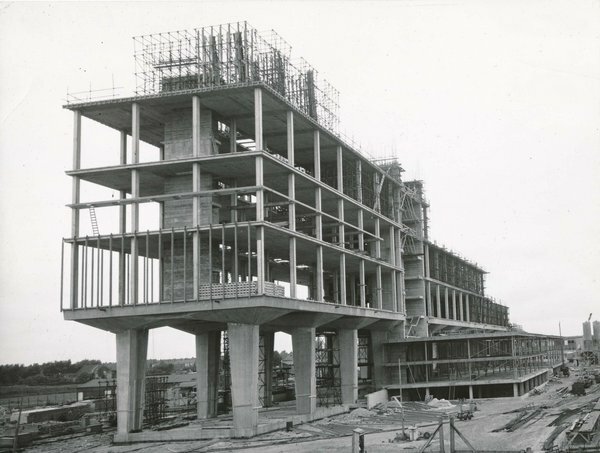 Coinciding with this event, the Library will display images of the Main Building from the time of its construction and initial opening in 1963, as well as pictures throughout the 'life' of this building until it was reshaped into present-day Atlas.